BEAUTIFUL OAKS ON THIS PRETTY 2+ ACRE WOODED LOT WITH PAVED ROAD FRONTAGE. 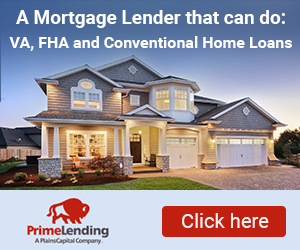 Looking for a great property to build or place a manufactured home on? 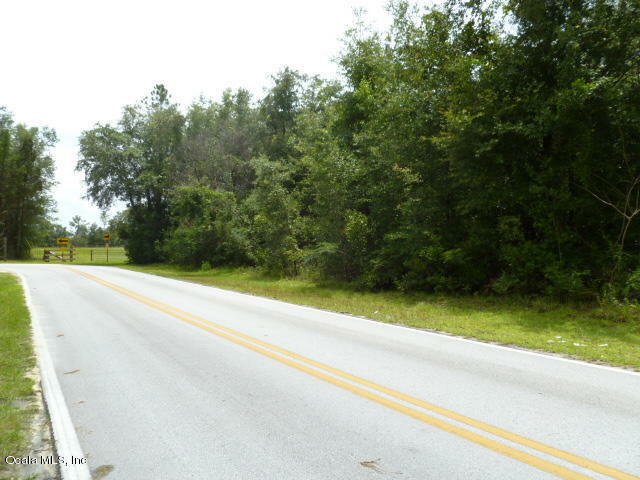 Come take a look at this high and dry property on a paved road in a nice area. Clear a little and leave the privacy or clear a lot and establish a nice horse/livestock mini farm. Just minutes to Williston with local shopping, schools, hospital, restaurants, etc and 30-40 minutes to Gainesville, Ocala and Gulf of Mexico.